Mike Nock: Vicissitudes from Chris Watson on Vimeo. 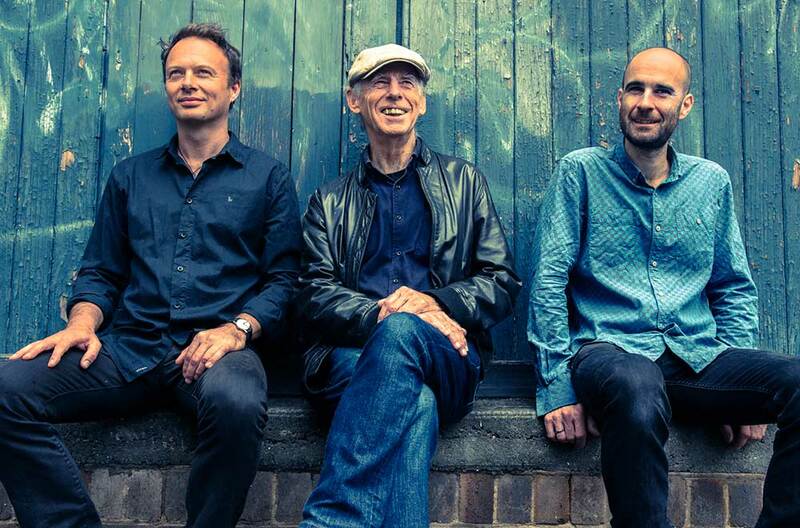 Programme Notes from Mike: Vicissitudes is a set of variations, exploring some of the differences and similarities of approach possible between a classical piano trio and a jazz piano trio. Based on a descending and ascending minor scale, the theme lends itself to endless variation. The opening piano statement is followed by variations from NZTrio, before my trio enters with our commentary. 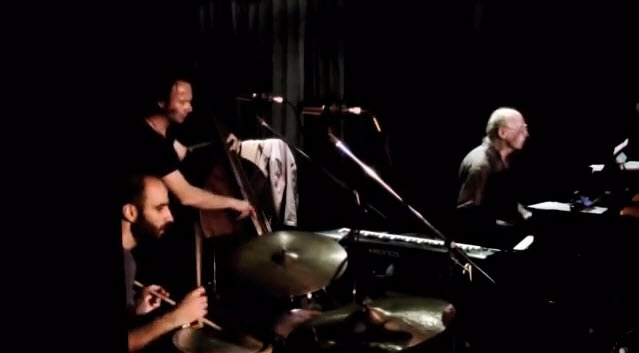 A free improvisation follows with all six musicians included, then a two piano interlude is heard, leading to more NZTrio perspectives and transmuting into a 5/4 jazz excursion. After several short interludes from NZTrio, there is an earthly jazz variation, preceding NZTrio’s return to the original theme. This leads to the energetic, baroque influenced finale, with both ensembles interacting and contributing to the exuberant ending. This is now the most complete trio Nock has had since returning to Australia 32 years ago. In a 60-year career, he has done everything and triumphantly stayed at the vanguard of jazz's evolution. 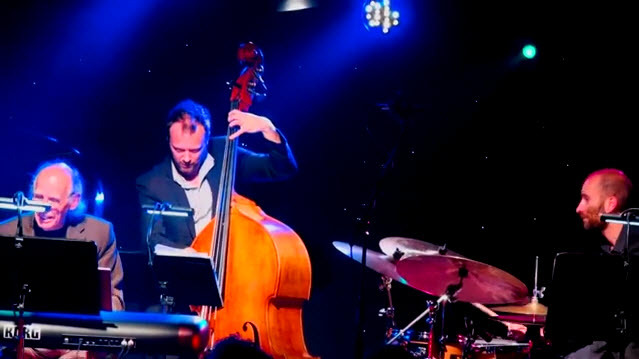 Having heard Nock’s music for many years – and being aware of his genius as a composer, arranger and player – I found it amazing to see him perform live for the first time. He proved he could build from a platform, adding layers and textures – working with minimalism, classical, jazz and noiresque soundscapes to show that many colours can be conjured from the keys of a piano. 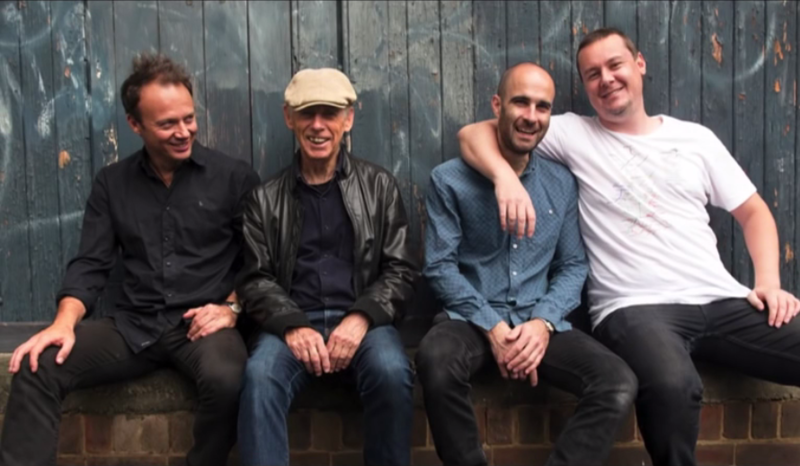 Piano maestro and winner of this year’s ARIA jazz award, Mike Nock led his trio in a dazzling performance at the Wangaratta Festival of Jazz. ... impressed me greatly. Mike Nock was creating very musical things. It won't be long before he'll make a mark. 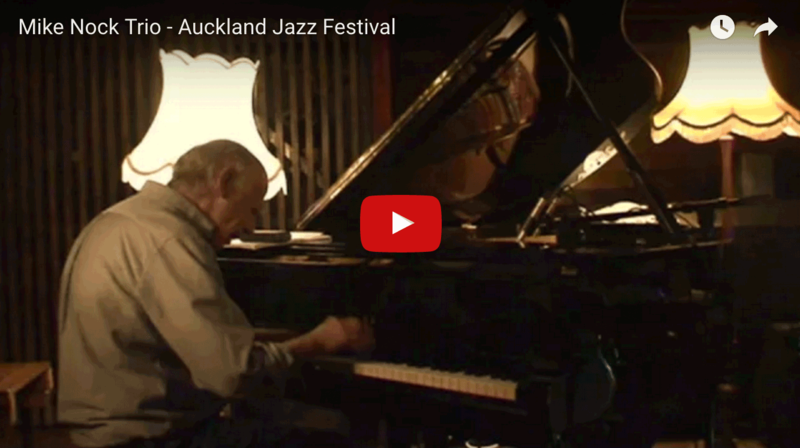 New Zealand born pianist/composer Mike Nock is one of the acknowledged masters of jazz in Australasia.